WebTech designs and develops the templates for WWU websites. This includes HTML/CSS templates, Drupal templates, and WordPress templates. 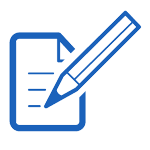 WebTech has a goal to provide the best tools and resources to other campus developers. WebTech provides advice, training, and technical assistance for website developers and website content managers at Western. 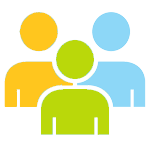 Our standard work is free for non self-supported departments and programs. We can also provide site maintenance on a contracted basis subject to our staffing limitations. Drop by our office, Old Main 360, every Wednesday from 2pm-3pm for lab hours. 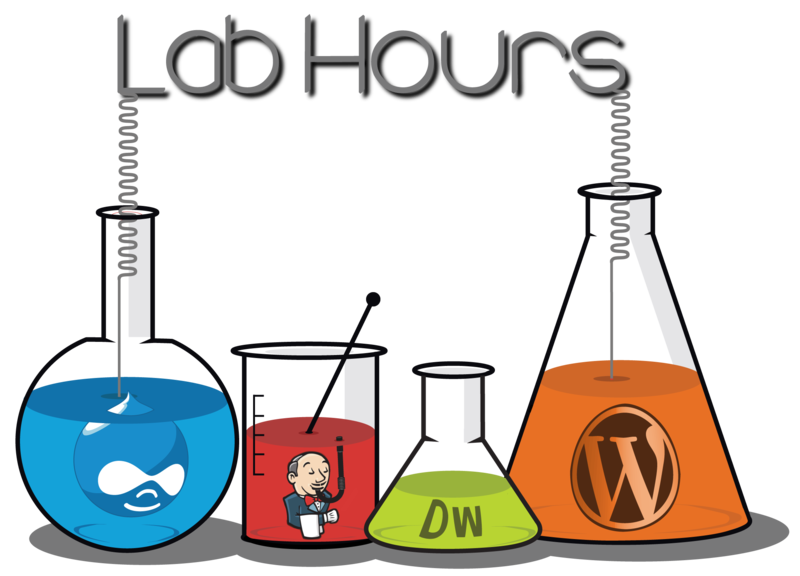 Lab Hours are an informal time for you to sit down at a computer with us to work through pressing issues with your website.